One of three logos the public can help choose to promote the new W.Va. Grown program. 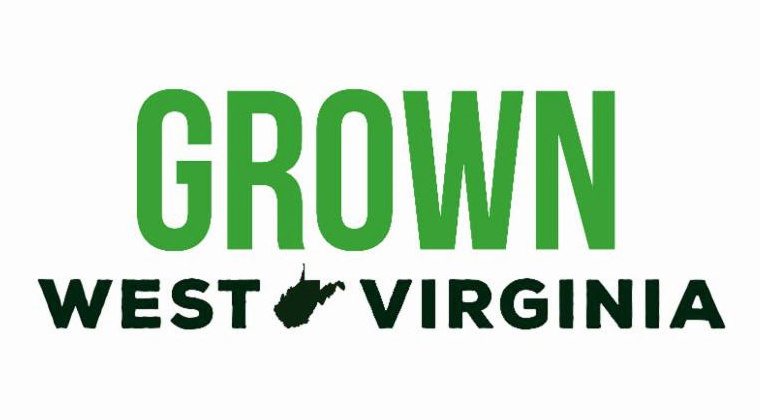 The West Virginia Department of Agriculture has announced a public voting period to determine the next West Virginia Grown logo, according to Commissioner of Agriculture Kent Leonhardt. From February 19 until April 23, the public will have the opportunity to vote on three options being considered as the next logo for the program, Leonhardt said. Public comments and input will also be compiled to guide the relaunch and redevelopment of the program. The relaunch is set to take place later this spring. “West Virginians are always proud to support a fellow mountaineer,” Leonhardt said of the logo program. Leonhardt announced the revamping of the West Virginia Grown program in January as part of his 2018 vision. The department will look to provide added services in addition to the new logo. In conjunction with the West Virginia Farmers Market Association and the West Virginia Food and Farm Coalition, it will be host several stakeholder meetings around the state to gather input from producers. The first meeting will be held during the Small Farms Conference on February 23. “The West Virginia Grown program is an essential marketing tool for our producers,” said Cassey Bowden, director of the department’s Agriculture Business Development program. Next articleOfficials propose gypsy moth treatment in central, eastern W.Va.